Balance Indoor Grand Prix on February 4th, organizers announced today. 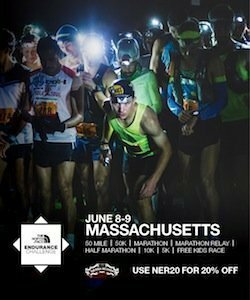 http://www.nbindoorgrandprix.com or by calling 1-877-849-8722.
shattered the outdoor American Record at 10,000m in a time of 26:48:00. Britain. “The oval at Reggie has always been good to me,” said Rupp. medal in the high hurdles at the Beijing Olympic Games. Rupp and Oliver join an all-star cast of previously announced athletes that include Christian Cantwell, Matthew Centrowitz, Mo Farah, Bershawn Jackson, Kirani James, Jenny Simpson, Jenn Suhr and Morgan Uceny. meet Information can be found on-line at www.nbindoorgrandprix.com or by calling 1-877-849-8722.